Reports of this collab have been flying around for a while now, and it’s finally come out. 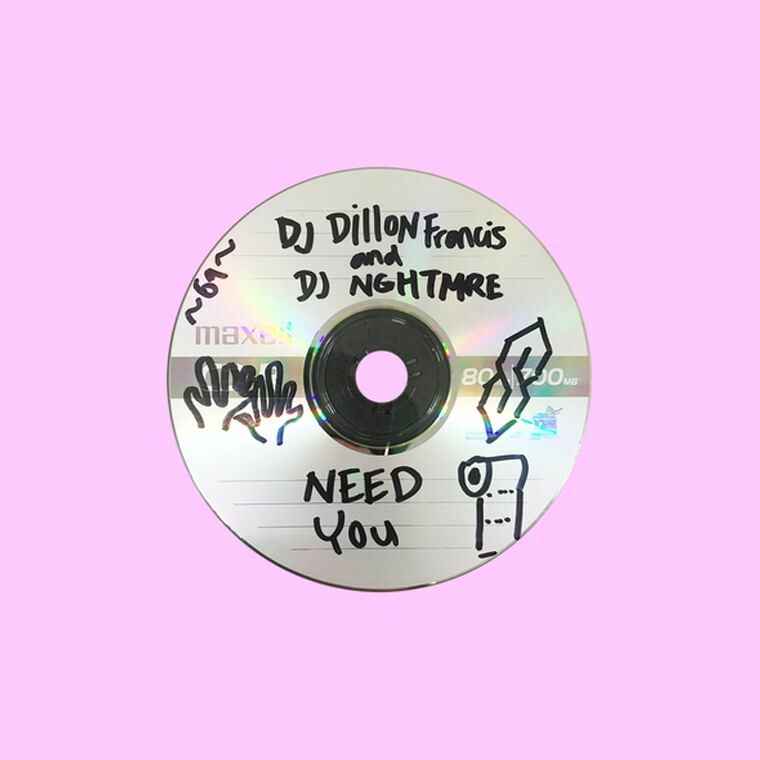 It’s the style of moombahton that Dillon Francis is so famous for, with NGHTMRE’s influences more evident outside of the drops, which could fit into the majority of Dillon Francis’ previous productions. That being said, the sound design from both parties is incredible, with some highs and lows that will really impress you. This is one of those songs that you’ve just got to listen to purely because of the names in the title, and I can tell you know that it’s well and truly worth it.